Admittedly this has been long overdue, but the plethora of things beer related and the number of hacks inundating the craft beer scene around the country have begun to take their toll on my desire to be creative. That said, I recently noticed another one of the mind numbing “lists” being produced these days. I was struck not necessarily by the various components in the list touting Texas beer as I was the hate filled comments that followed, often from people in states like California and Oregon with inflated opinions about their local craft beer industry. Admittedly, Texas and other states with fairly nascent craft beer industries have yet to match some of the more established states in terms of the number of breweries and quality beer produced, but after looking at what happened this year it seems very likely established beer producing regions will be marginalized in the not too distant future by quality beer produced in states like Montana, Wyoming, New Mexico and Texas. As in some of the other states with nascent craft beer scenes, laws favoring small craft breweries were only recently passed in Texas leading to an explosion of new craft beer start ups. 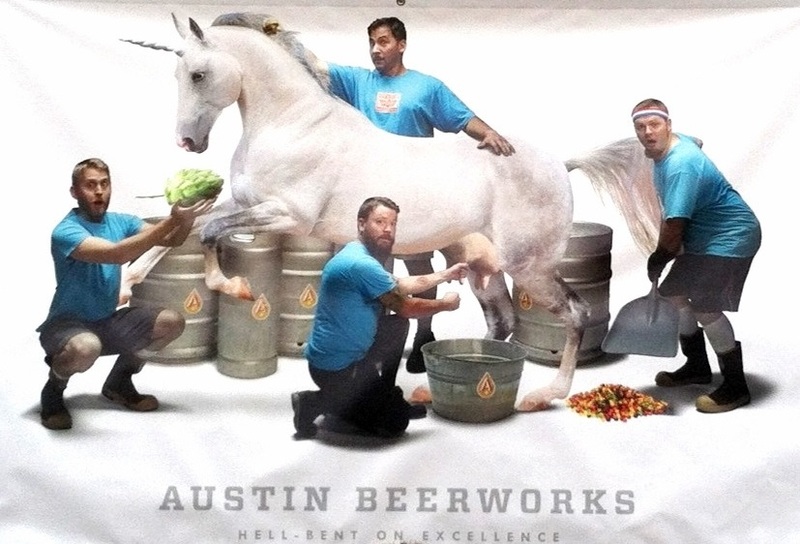 This year at GABF I believe we witnessed a turning point. Large mature beer producing states like California, Colorado and Oregon won less medals than they did the year prior while a number of states that posted few wins in past years won considerably more. Admittedly some states posting gains were modest as Wyoming went from 2 to 4 and Montana from 4 to 6. Several states like New Mexico and Pennsylvania posted numbers that changed little year to year. 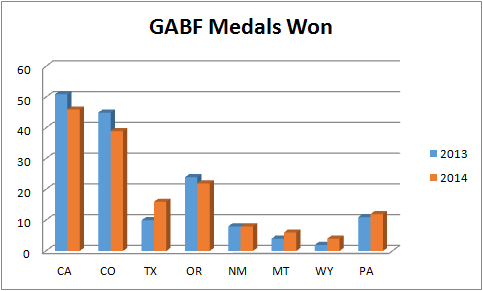 However among all of the states with medal wins, Texas was a clear standout accumulating 16 medals this year as compared to 10 in 2013. This has some beer snobs in places like Portland and San Francisco very defensive…and for very good reason. 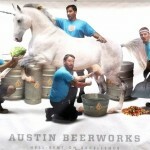 This entry was posted in Beery Happenings Beyond, Blogroll, Central Texas Beer Happenings, Houston Beer Happenings. Bookmark the permalink.